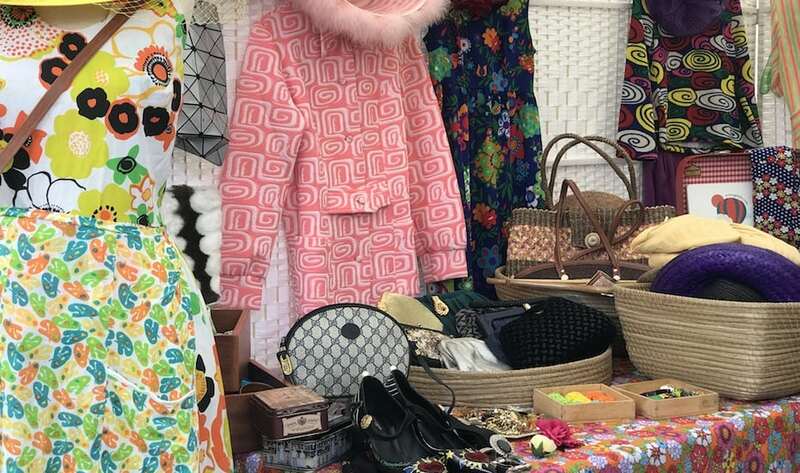 Calling all bargain hunters and vintage buffs! Touted as the city’s true blue vintage flea market (and the Portobello Market of Singapore), this lifestyle and vintage market will be offering everything from antiques to bespoke items, and is ace for retro gifts like vinyl records, vintage jewellery and accessories, timeless fashion pieces, kitschy souvenirs and more. Items will be sold at 50% off marked prices! If you can’t make it to the next market, the creators have opened a new antique shop at Joo Chiat. 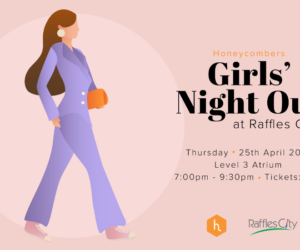 With a whopping variety of designers and independent businesses offering a good mix of quality goodies, this fabulous shopping extravaganza is where you can get your hands on eclectic furniture, quirky wallpapers, eye-catching stationery and women’s and men’s fashion. It’s also the best way to discover under-the-radar, independent brands and shop responsibly – the line-up always features socially conscious brands. Compete the crowds for the best finds at The Fair. 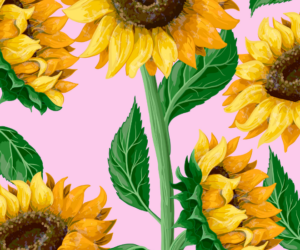 You can easily find anything from bold handmade designer jewellery and on-trend fashion accessories to art pieces and quirky thingamajigs for your home. With close to 50 local and international vendors from over six countries, including Volha, Archana Padia, Set in Blue, Ilhaan Decor and more, you won’t be leaving this fair empty-handed! The Fair, next location to be announced. 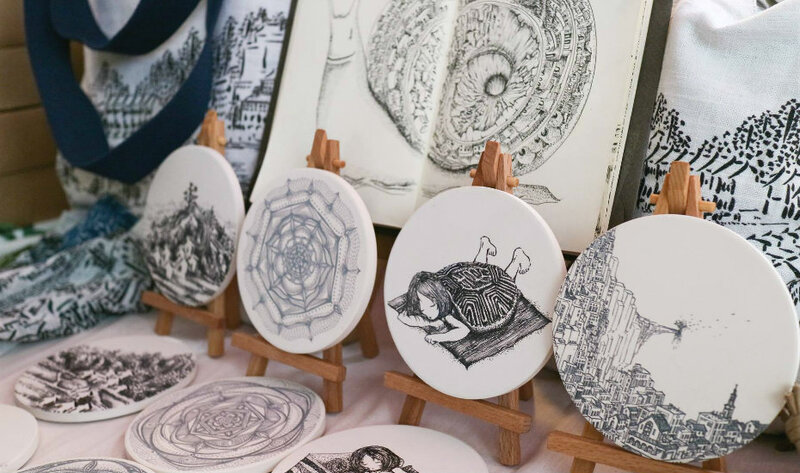 Besides hosting workshops for crafty, creative types, Public Garden hosts an uber cool flea that’s expanded to Consumer Trade Shows that are all about supporting local and regional talent. 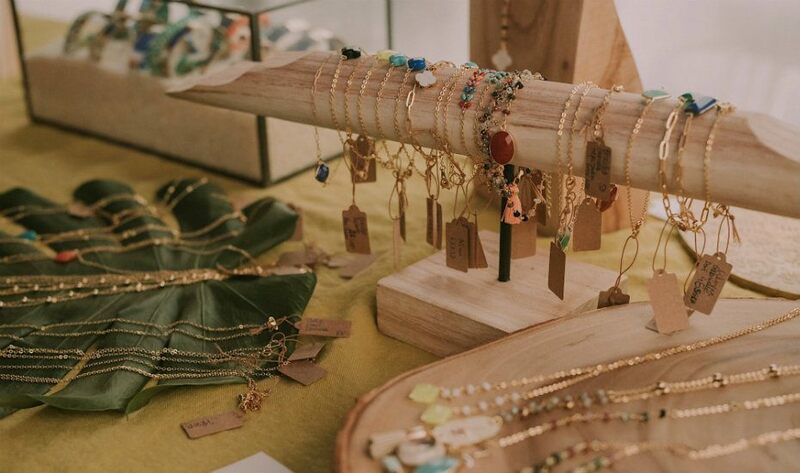 We’ve picked up amazing independent fashion, our favourite leather sandals and some really special pieces by local jewellers at this carefully curated market and it just gets better and better. 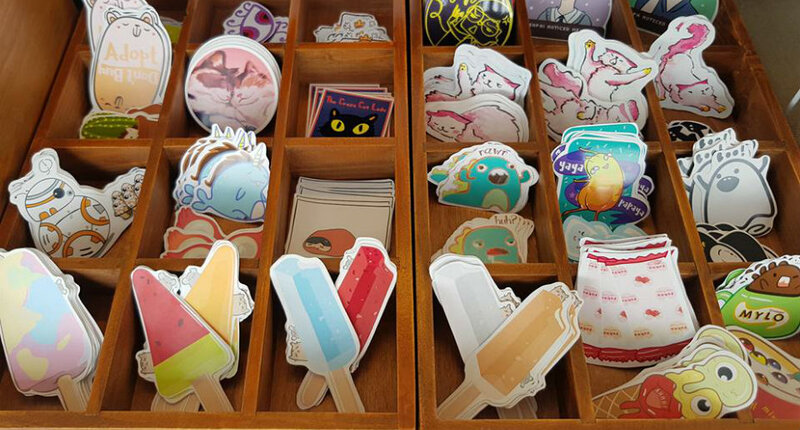 Brands like Paper Forest, Norms Project, Sew Jazz and more have been known to make their cameos. 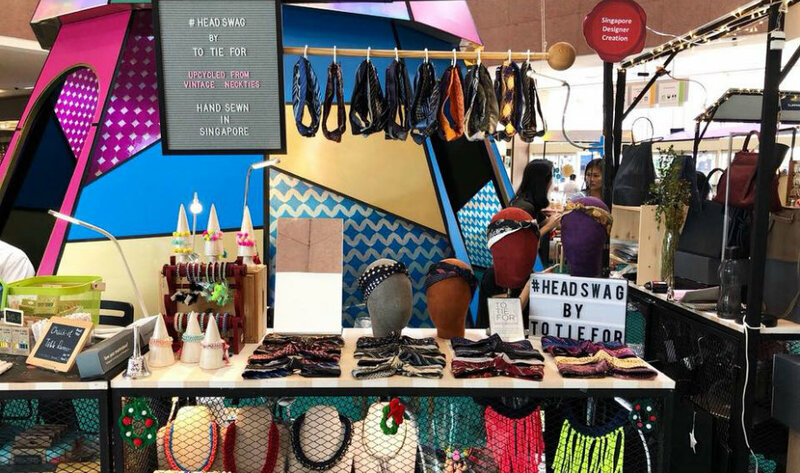 This weekend flea market at Baghdad Street will have you cash out on beauty products by Aura Nur Spa, new threads by Frock & Flock, bamboo homewares by Glambue, batik clothes by Heartakarun, handcrafted pins and cushions by Kush Kush by Em, canvas bags and planners by Original Ordinary, and more. If you’re all about ethical shopping, check out Sonder Social who will be there with its selection of compassion boxes. By BloomzRush and Awesome Free Stuff will also set up stalls with pre-loved goodies, where you can donate too. If shopping on a budget is your new year’s priority, then be sure to drop by The Luggage Market at The Adelphi (as it’s got deals and steals?). 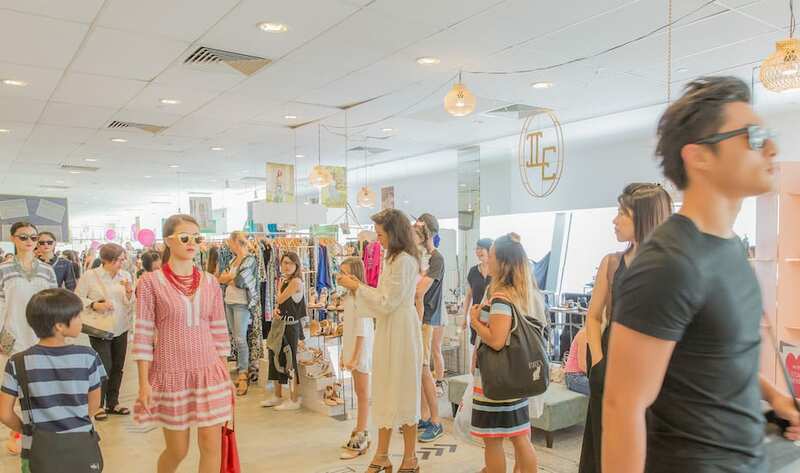 With over 45 booths selling preloved wares, as well as a vast selection of fashionable clothes from Refash to browse through, it’s unlikely you’ll leave empty-handed. 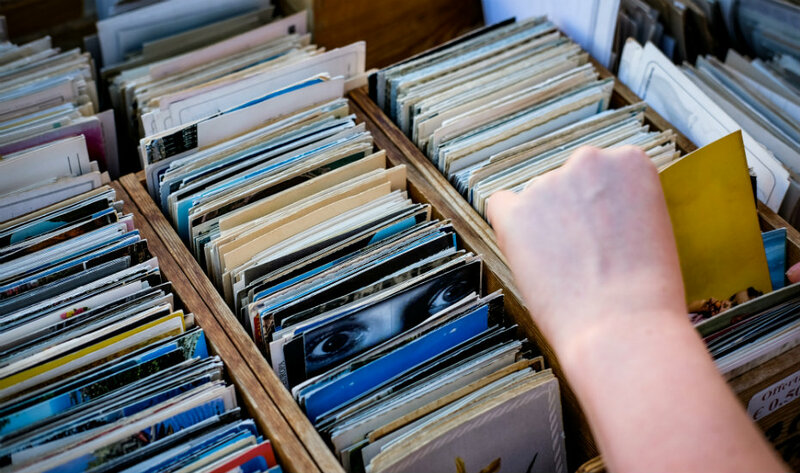 Spotted a flea market near you recently? 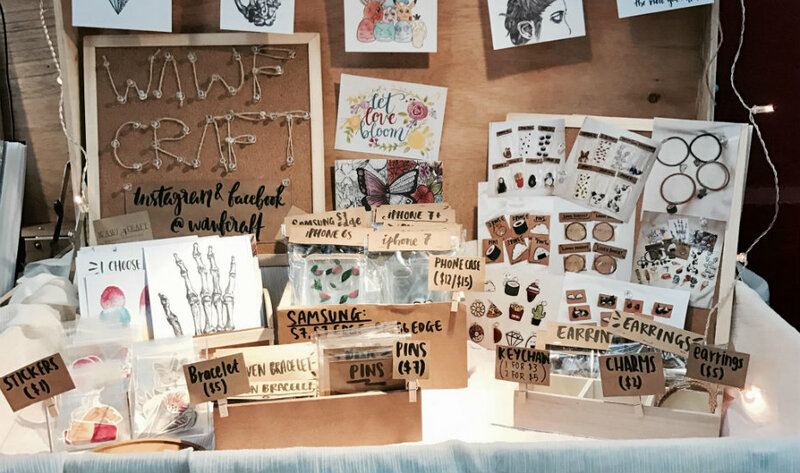 There’s a high chance that it’s organised by Fleawhere: Singapore’s largest and most frequent flea market organiser. Whether you’re a craft-hunting hipster or a vintage hunter, Fleawhere’s got something for everyone. These guys are the ones behind the wildly successful Artbox, a buzzy, creative market originating from Bangkok as well as the popular Flea Party, happening at Lucky Plaza’s sixth floor. Without a doubt, these folks organise one of the best fleas in Singapore. 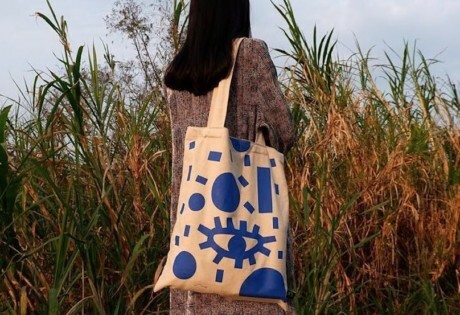 Starting out as a platform to help young brands and designers carve a name for themselves in Singapore’s market scene, The Local People have labelled themselves to be the antithesis of low-quality mass production goods. 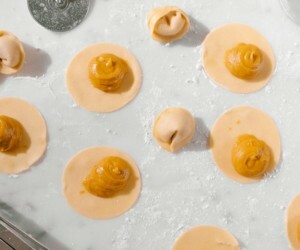 They also have an online store featuring products from various vendors, for those who prefer shopping in bed (or can’t wait for their next flea!). The Local People, next location to be announced. 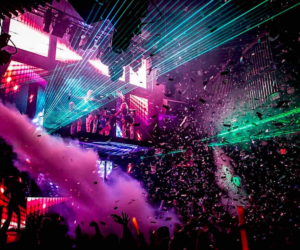 The biggest club in Singapore isn’t always about partying! 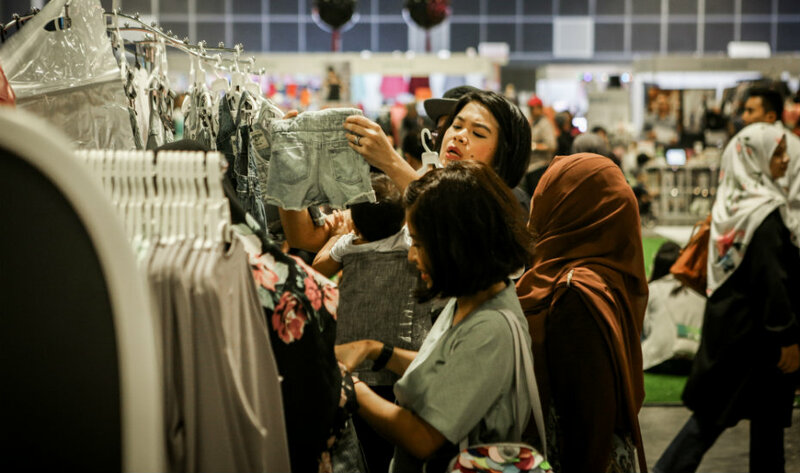 Aside from music therapy, the Zouk Flea & Easy and ZouKiDisco series also dish out retail therapy with the pop-up bazaar concept. We last saw the event’s return last year at Zouk’s new address at The Cannery along with the indie pop-up flea market, Sunset Pasar. Expect a well-curated market where you can be sure to dig up something awesome from the selection of emerging brands and designers — here’s hoping it’ll come soon! We’re so glad that the Red Dot Design Museum is back, and in some cool new digs now, located along the Marina Bay Waterfront. 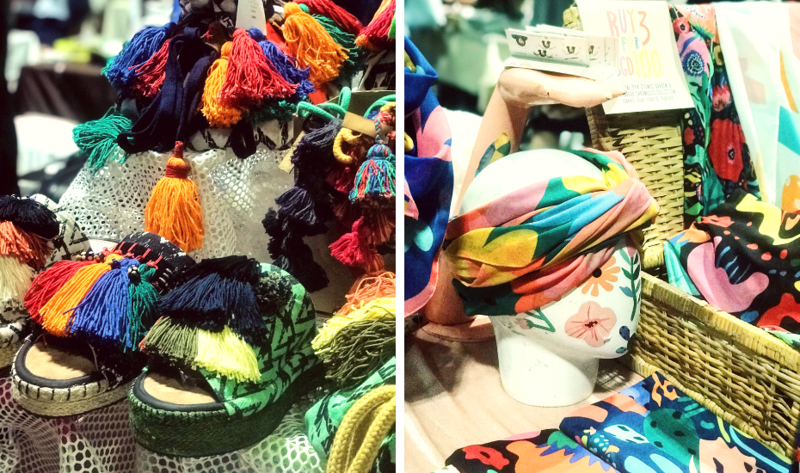 And with the return of the museum, the crowd favourite MAAD Market has been revived and we loved the latest edition earlier this month. Good news for those who are looking to indulge in some of your own retail therapy and #supportlocal makers – see you at the next one! 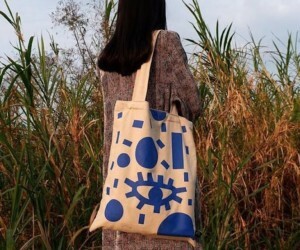 MAAD – Market of Artists And Designers, next location to be announced. The brainchild of DJ Zig Zach and Jade Amar, this Sunday happening combines the idea of music and fashion. So you know what that means — plenty of shopping! Mark your Sunday out for a great catch-up with friends amongst upbeat house music and tasty grub (including hearty roasts from Camp Kilo Charcoal Club), and discover local brands, talented crafters and artisanal bakers. Make sure you’ve got plenty of cash-in-hand to snap up anything from home accessories to fashion must-haves. Believe us when we say that everything here is completely free. 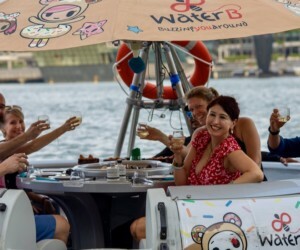 Following the Really, Really Free Market movement, Singapore Really Free Market promotes community sharing. If you’re up for sharing your items (or skills even! ), you’re more than welcome to peddle them — no registration or fees necessary! But be gracious and show some restraint; don’t go hogging everything, now! Inspired by the popular hawkers’ market in Australia, the event is loaded with global street food, retailers selling unique wares and live music performances. The previous edition saw new features such as giant game pieces of beloved childhood games Jenga, Tic Tac Toe and Connect Four, craft workshops in watercolour calligraphy, clay and wood making, as well as love-themed installations for your next Instagram snap. 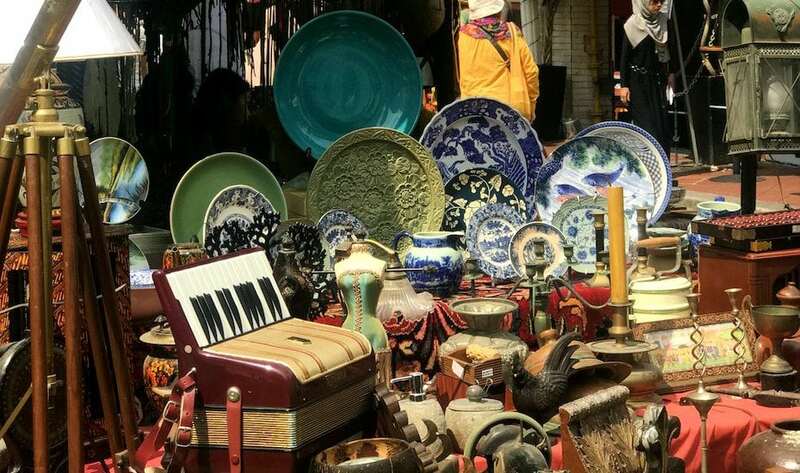 Will this flea market get any bigger during the next one? Get together for more flea market goodies! Plenty of shopping to go around, there will also be music performances to keep you company. 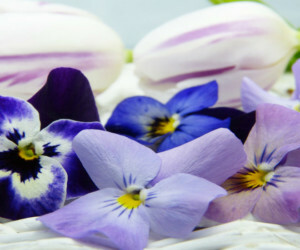 Togetherly is known for its on-the-move all-inclusive markets for everyone who is keen to learn and explore unique lifestyle pursuits. 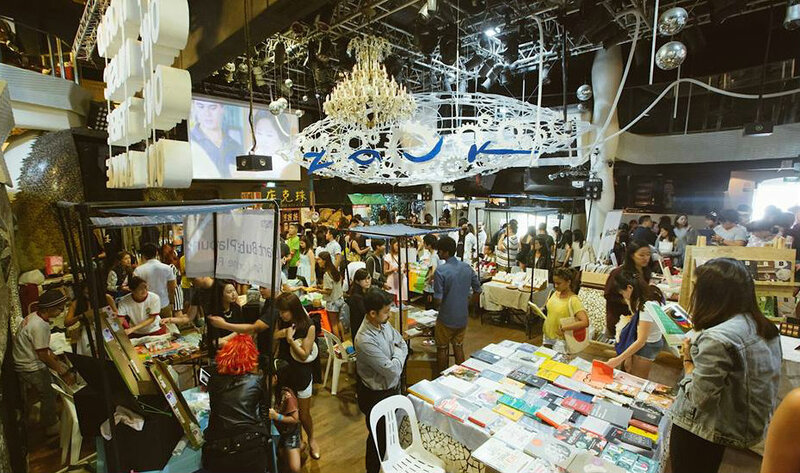 One of their unique features is also the Togetherly Book Exchange, a bookswap social movement that has gained a following in Singapore since its inception — get involved! More than 60 of your fave blogshops will be selling their stocks for a fraction of the usual price at the Christmas edition of this market. Mark your calendars – this is the place to go to get your Christmas party outfit and gifts sorted all at once!